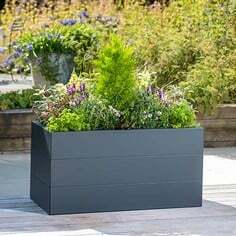 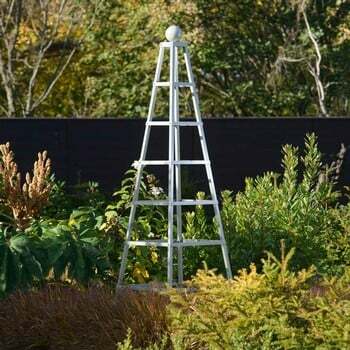 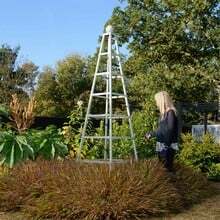 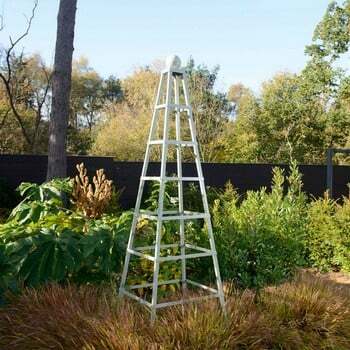 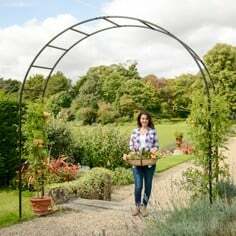 The Steel Grand Pyramid Obelisk in a stylish Lichen Green finish will create a stunning focal point in the garden, standing at 2.5m high this impressive obelisk plant support will make a real impact and is perfect for climbing plants. 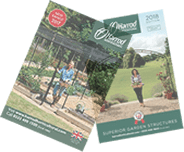 Following requests for a number of customers for larger obelisks, we have designed this larger pyramid style obelisk which comes with a 10 year guarantee and is also RHS Endorsed. 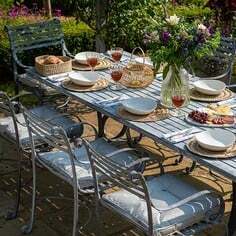 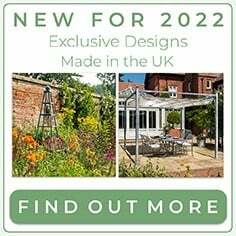 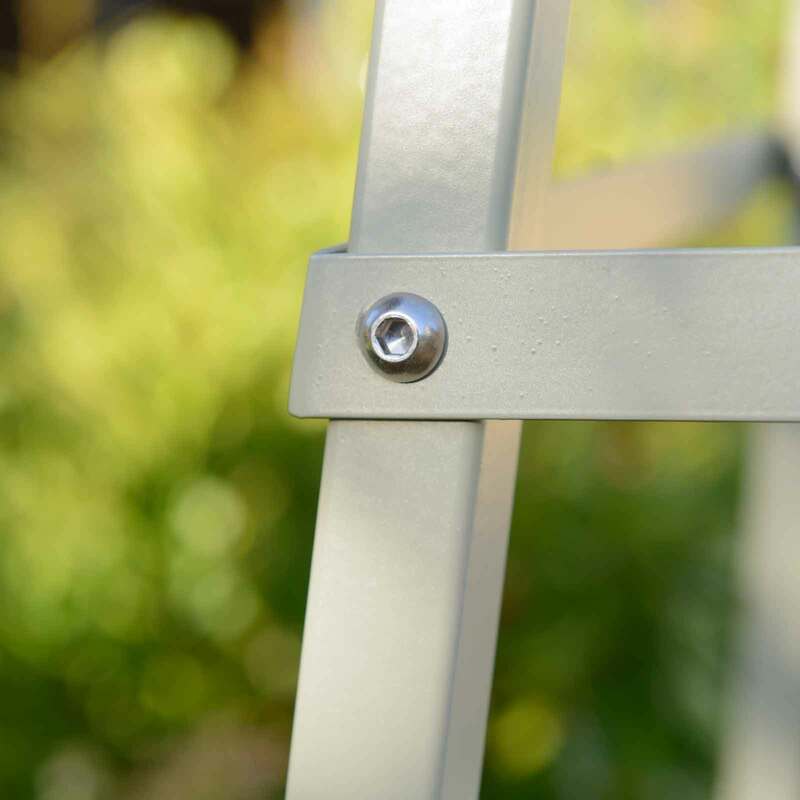 Each obelisk is made from 25mm square steel framework, UK sourced and fully galvanised inside and out. The obelisk is then high temperature powder coated for a maintenance free, weatherproof finish in an attractive Lichen Green. The obelisk is fixed together using discreet stainless steel fixings. 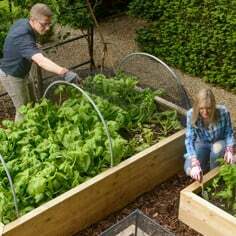 Due to the size and shape of the Grand Pyramid Obelisk, 0.77m square at the base and 2.5m tall, they are very heavy and stable and do not require ground anchoring, ideal for the patio or deck. 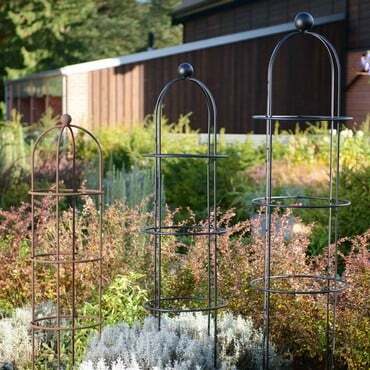 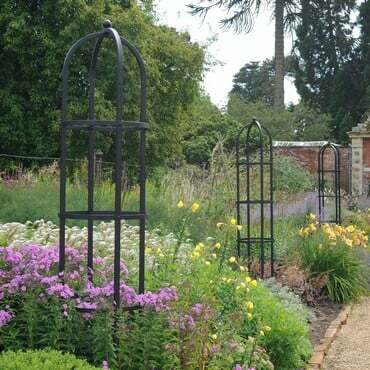 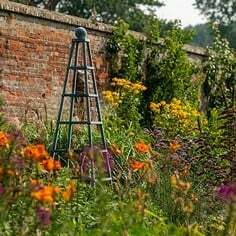 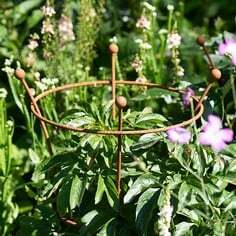 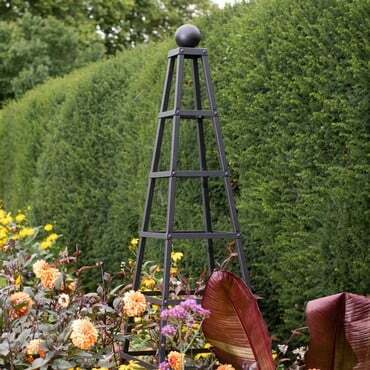 The Grand Obelisk is ideal for a range of climbing plants to create a stunning garden feature.